NEWSFLASH: the word “pastor” isn’t actually in the Bible. Yes, you can find it in your English Bible. 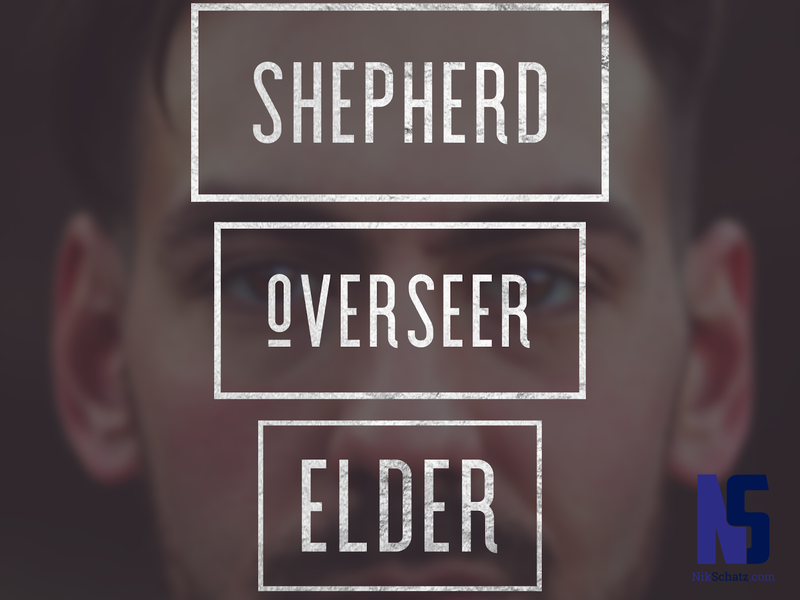 But it is always translated “pastor” from one of these three words: shepherd, overseer, and elder. And at times these words are used interchangeably. That means that the apostles didn’t have a one-size-fits-all approach to church government; they did however build the church with the concept of leadership, people we call pastors, to guide God’s people in ministry. 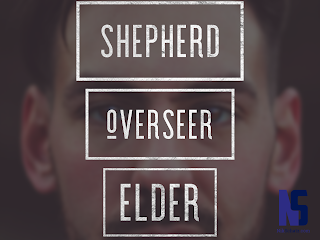 Elders, or seasoned believers who can model Christian life and mission to others. I know, I know, most people reading this do not have the title “Pastor” on their job description. I know that different denominations use these words as officials titles (elder boards, regional bishops, pastor of this or that). My point is that God expects every believer to function in some capacity as a pastor to the people or ministry in which they are involved. You are not allowed to skip over 1 and 2 Timothy and Titus in your Bible reading. When you hear a message from 1 Peter 5 you can’t tune it out because “instructions to elders” doesn’t apply to you. The character and competencies required to be a pastor apply to every Christian. So who or what do you pastor? What people or ministry do you lead, invest in, or guide? Perhaps your family comes to mind. Or your staff at work. Or the ministry you are part of. Or your neighbors. Everyone needs a pastor - and that pastor may be you.